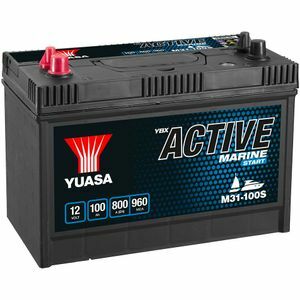 Yuasa deep cycle marine batteries are designed for marine and other leisure craft use. They have a sealed lid making them leakproof and tilt proof to 45 degrees. 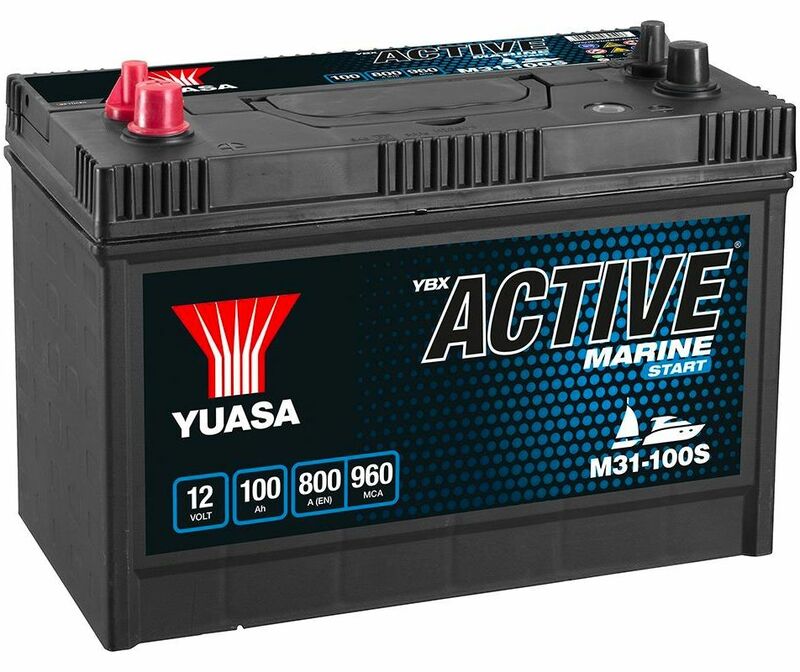 They also have a state of charge indicator, dual terminals and enhanced safety venting.